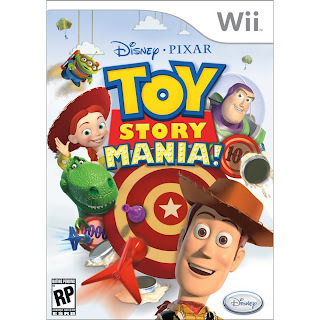 HOT: Wii Toy Story Mania – Only $19.99! Right now you can get Toy Story Mania for only $19.99 (Retail $39.99) at Amazon.com! Hurry, Amazon is known for dropping the price on something for just a short time before putting it back at full price. This will ship FREE if you have signed up for the Amazon Mom Program – I don’t believe you have to be a mom to participate. I think I’m going to use my Swagbucks rewards to purchase this. Woo-hoo!